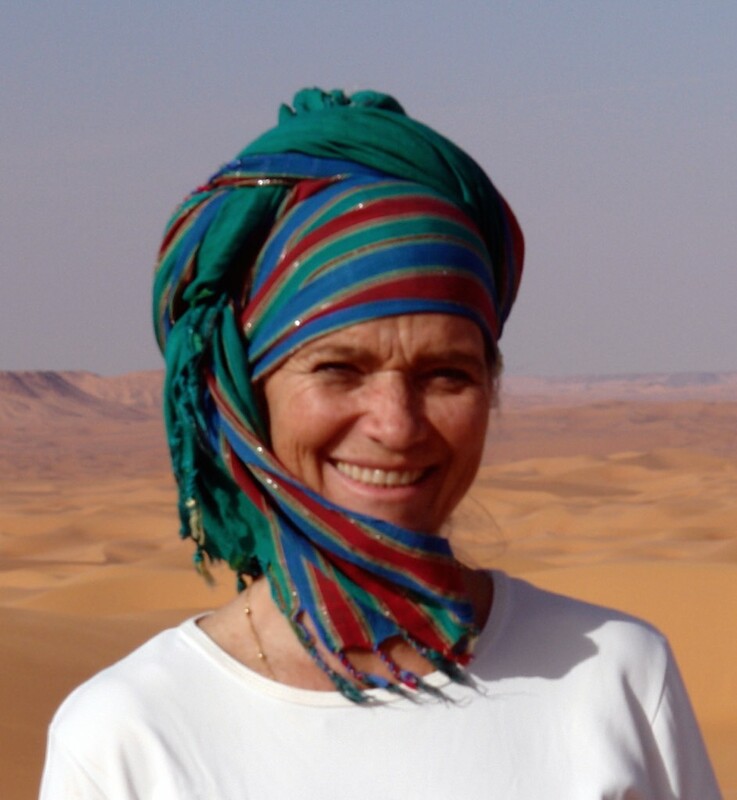 A long-time resident of Egypt and Nigeria, a mother and wife, an adventurer, author, amateur photographer, a marathon cyclist, bird and nature enthusiast, and desert explorer. As a connoisseur of authentic and traditional handicrafts, Nomad4now – heritage crafts focus is to highlight handmade crafts in Nigeria starting with the Durbar heritage. Cairo’s Street Stories:Exploring the City’s Statues, Squares, Bridges, Gardens, and Sidewalk Cafés (AUC Press, 2008), Cairo: The Practical Guide (AUC Press,15th edition, 2012), Cairo: The Family Guide (AUC Press, 4th Edition, 2010), Silent No More Special Needs People in Egypt (AUC Press, 2002), Paddle Your Own Canoe An American Woman’s Passage Into Nigeria (Spectrum Books, 1997), and Bahgory Legacy (Obelisque Publications, 2013). My articles and photographs are found in: Modern African Culture, Obelisque Magazine, Horus, Turath, Persimmon Tree Magazine, ARCE newsletter and various other Egyptian publications. I opened each tab on this new site. Under ABOUT I read all your information. However under Durbar and Handmade there is no text. I am interested in seeing the Handmade to objects. There should be 3 titles under DURBAR, but I haven’t added anything to HANDMADE yet. Can you check again under DURBAR?